Ural Airlines, Russia’s fourth largest carrier by passenger traffic, plans to raise its fleet size to 70 aircraft – from the existing 46 – by year 2025, the airline’s general director Sergey Skuratov has revealed to TASS, Russia’s state newswire. The announcement came on the eve of balloting to determine if Ural Airlines’ Yekaterinburg home would be hosting the World Expo in 2025. “If Yekaterinburg wins the right to host Expo-2025, we will be ready to cater for all the visitors of the show,” affirms Skuratov. “Next year alone our fleet will be supplemented with five new Airbus A320neo family aircraft and two Boeing 737Max-8s, and by 2025 we’ll bring the number of aircraft to 70,” Skuratov adds. Eventually, it was the Japanese city of Osaka that was selected to hold the 2025 World Expo, narrowly beating Russia’s Yekaterinburg and the Azerbaijani capital of Baku. Ural Airlines’ existing 46-strong all-Airbus fleet consists of the A320 family aircraft. In the first 10 months of this year the airline carried almost eight million passengers within Russia and to destinations in 25 countries. “Ural Airlines is actively developing its international route network. Today Yekaterinburg is accessible from almost any part of the world,” Skuratov advises. 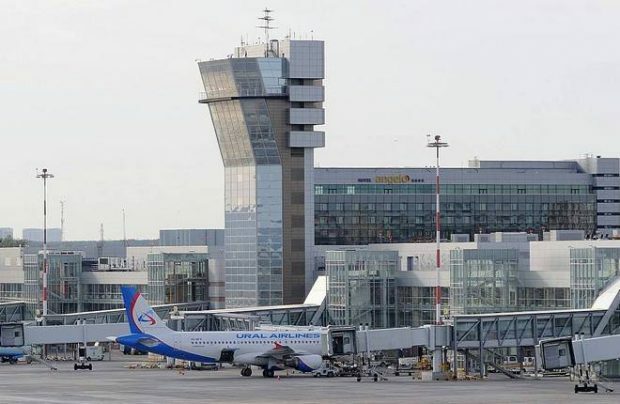 Apart from its two main bases at Yekaterinburg’s Koltsovo and Moscow’s Domodedovo airports, Ural Airlines is also the largest operator at Zhukovsky, which is near to Moscow.